Modern plant protection – and in particular the use of chemical plant protection products – is currently subject to an emotional debate in which fact-based studies receive less and less attention. 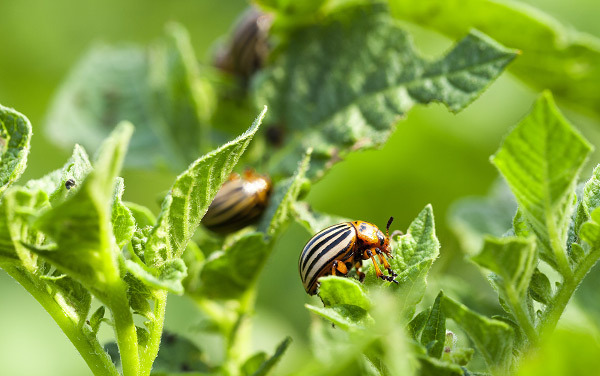 However, very few people are aware that modern crop protection products, when used properly, can be safe and effective tools, and that they have important positive impacts on our every day life. 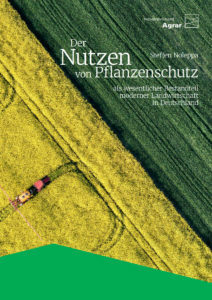 In a comprehensive new edition of the research study „The societal benefits of crop protection in Germany“ – HFFA Research Paper 02/2017, scientists from HFFA Research have investigated the opportunities offered by modern crop protection – specifically for our economy and the environment, as well as for the climate and our energy requirements. The key findings of the scientific study are now summarized in this publication by IVA (Industrieverband Agrar) in an easy-to-understand and descriptive form with numerous illustrations and infographics. More information on this publication (German) can be found on the website of Industrieverband Agrar e.V. (IVA). The full version of this study (German) can also be downloaded below.